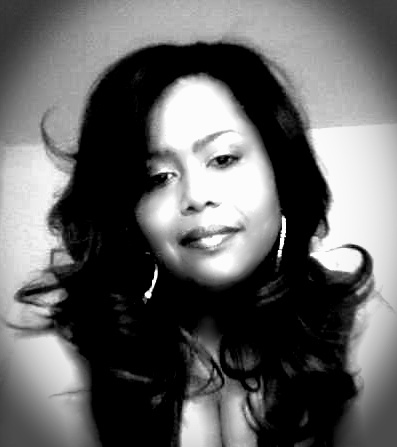 Welcome to Tanya E. Boutte's official website! 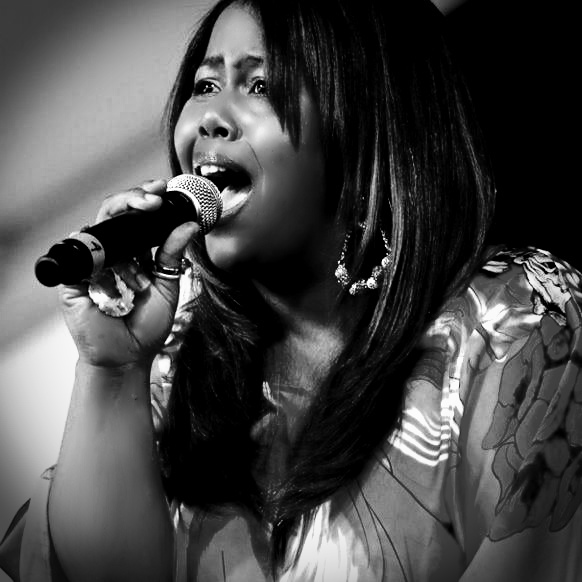 Tanya is an amazing vocalist, touring and causing sensation internationally! 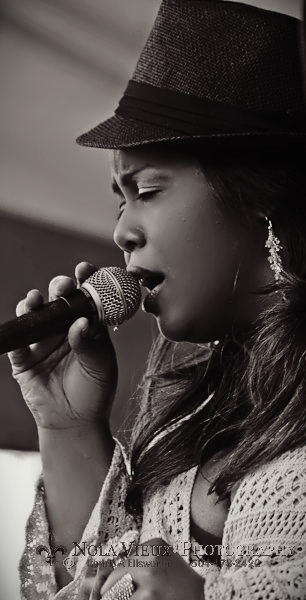 Here you can check out her upcoming shows, look through photo galleries, and learn a little more about her.